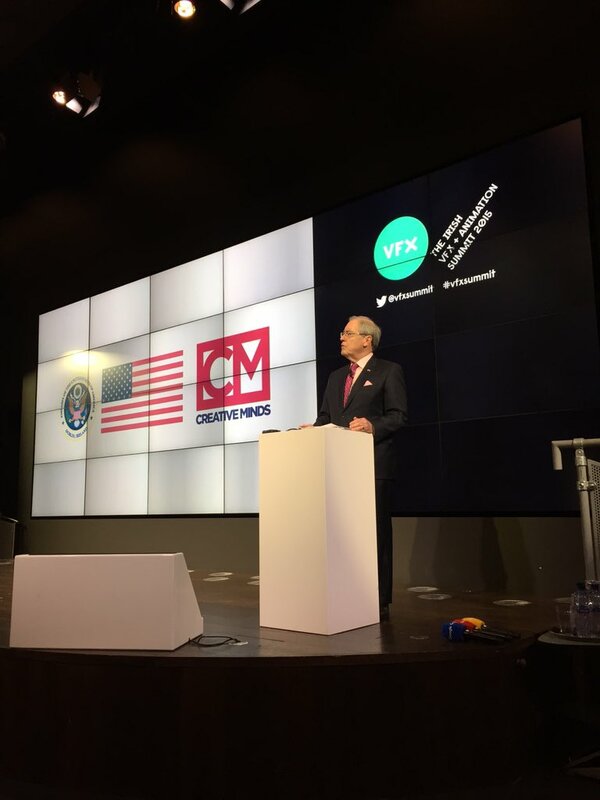 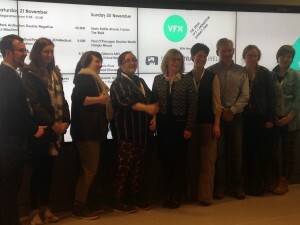 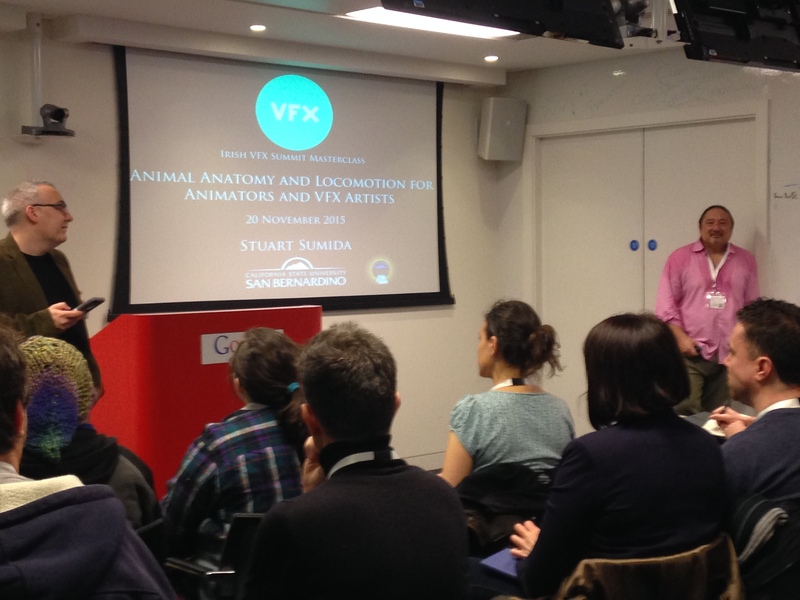 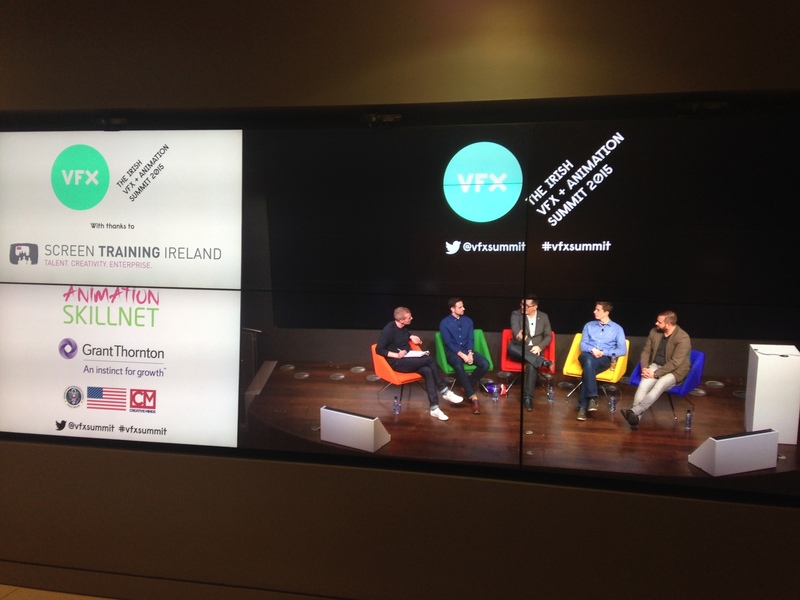 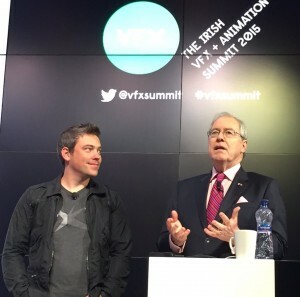 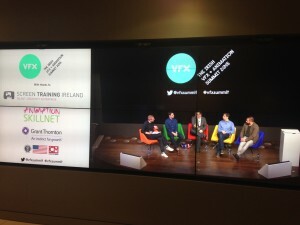 The third annual Irish Visual Effects (VFX) & Animation Summit, supported by Animation Skillnet and Screen Training Ireland, took place on the 20th-22nd November at The Foundry venue at Google’s European Headquarters in Dublin 2. The event included talks, master classes and panel discussions with national and international leaders in the fields of animation and VFX, including Kevin Bailie (CEO of Atomic Fiction), Brendan McCarthy (writer of ‘Mad Max – Fury Road’) and Jon Starck (Head of Research at The Foundry), who spoke at length about one of the key themes of the weekend – Virtual Reality (VR) and it’s impending impact on storytelling and filmmaking. 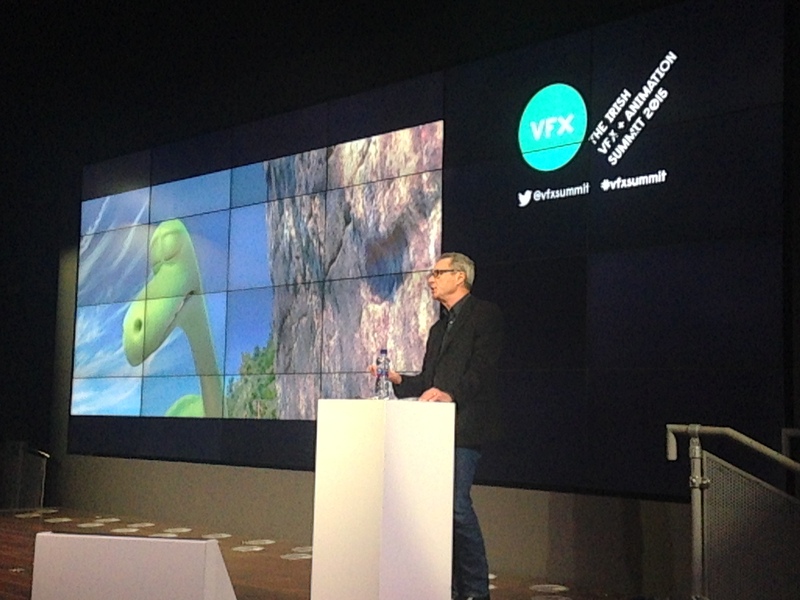 On Saturday evening there was a screening of Disney Pixar’s latest animation feature ‘The Good Dinosaur’, the premiere of the new film in Ireland. 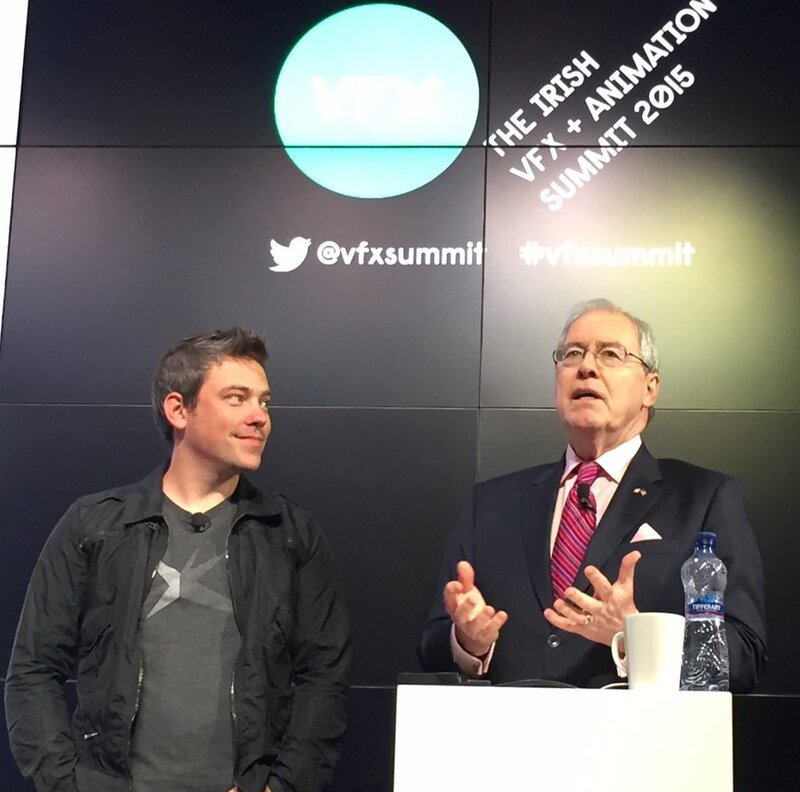 This was followed up on Sunday with an inspiring keynote address delivered by the President of Disney Pixar Animation Studios, Jim Morris. Over 400 people attended the event over the course of the weekend. The Minister for Education Jan O’Sullivan attended the event on Friday morning and the US Ambassador to Ireland Kevin O’Malley attended the event on Sunday morning. 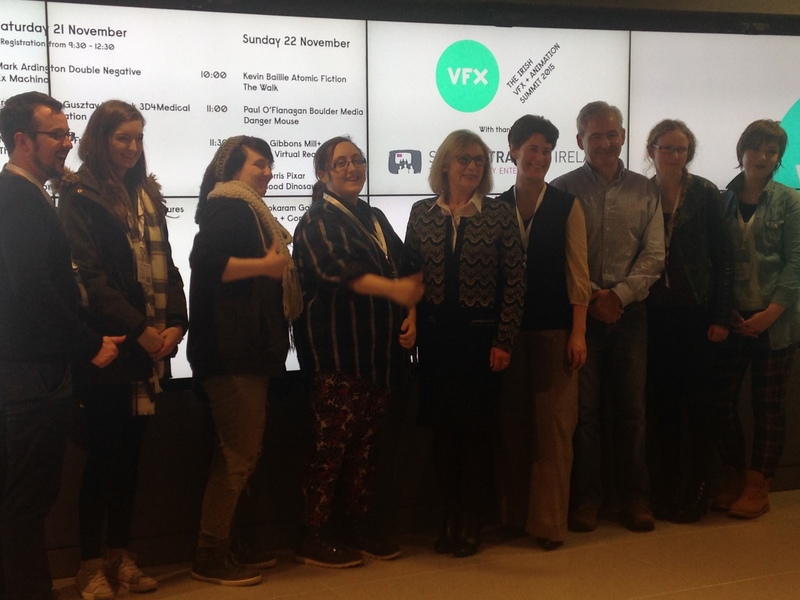 The Irish VFX & Animation Summit’s mission is to celebrate the VFX and animation industries within Ireland and beyond, to create a stronger dialogue between existing and aspiring VFX and animation professionals and to offer training and support to those who wish to join the industry.